Since 2016 a Member of Violin Society of America (VSA). On the 27th of May 2013 the video "The Art of Violin Design" was published on the method of violin model drawing described in the article Numeri di codici del violin (Namber Code of the Violin). Since 2012 a Member of National Ukrainian Music Union and a Member of Ukrainian Association of Violin Makers. 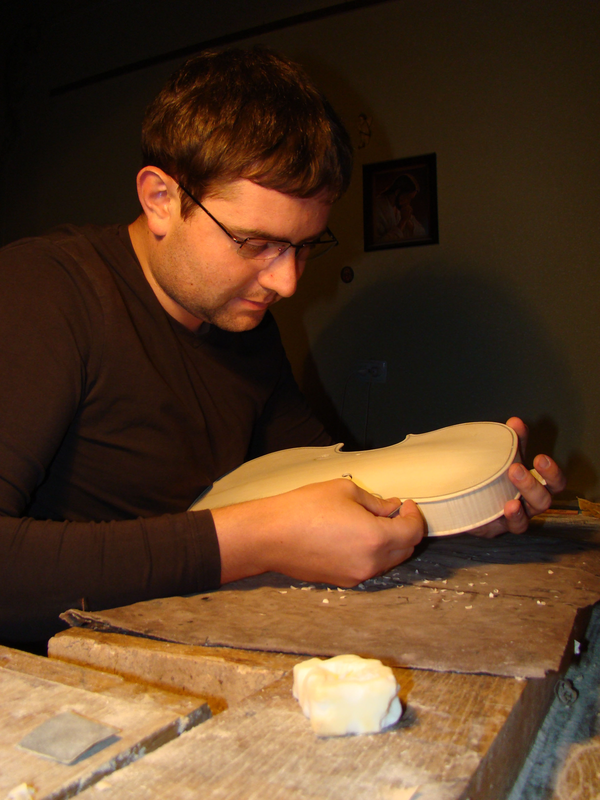 According to the decision of National Ukrainian Music Union Higher Board of Experts of the 20.09.2012 is awarded the qualification of "artistic violin maker of the highest category". Since 2012 works as a Violin Maker at Lviv Philharmony (Ukraine). 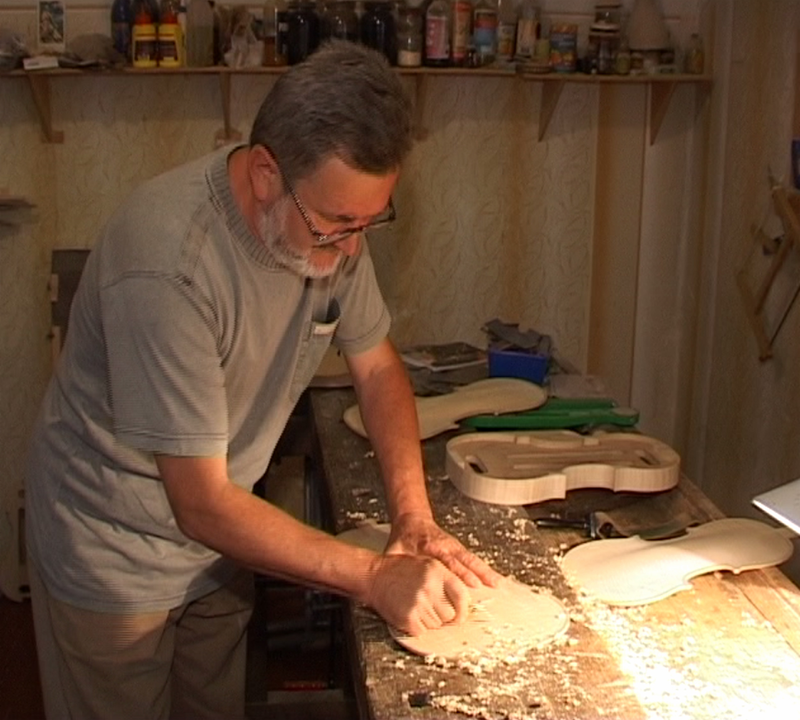 In 2011 published his manual on violin making - Violin Workshop : Theory and Practice of violin making (in Ukrainian). - 192 pages. In 2009 was awarded with the Second Round Diploma for violin and viola in XII International Triennale after A. Stradivari in Cremona, Italy. In 2007 was awarded with the Second Round Diploma for viola in V International Tchaikovsky Competition of Violin Makers in Moscow. In December 2007 was honored with the diploma in the Violin-making Festival "MAESTRO", Kyiv, Ukraine. Since 2003 a Violin Maker at Putsentelas Violin Studio till present. At the age of 14 participated for the first time in the competition of violin makers named after H. Venyavsky (Poland). 2008 graduated from Ivan Franko Lviv National University specializing in "International Law". 2008 graduated from Ivan Franko Lviv National University specializing in "Accounting and Audit". 2005 graduated from Ivan Franko Lviv National University specializing in "Translation Studies". Translator/Interpreter from English. A teacher of translation/interpretation and the English language. In the period of 1994-2001 participated in the international concert tours as a member of the Chamber orchestra "Ukrainian folk and classic music". In the period of 1989-1997 learned piano playing in a studio affiliated to Drohobych Music College.